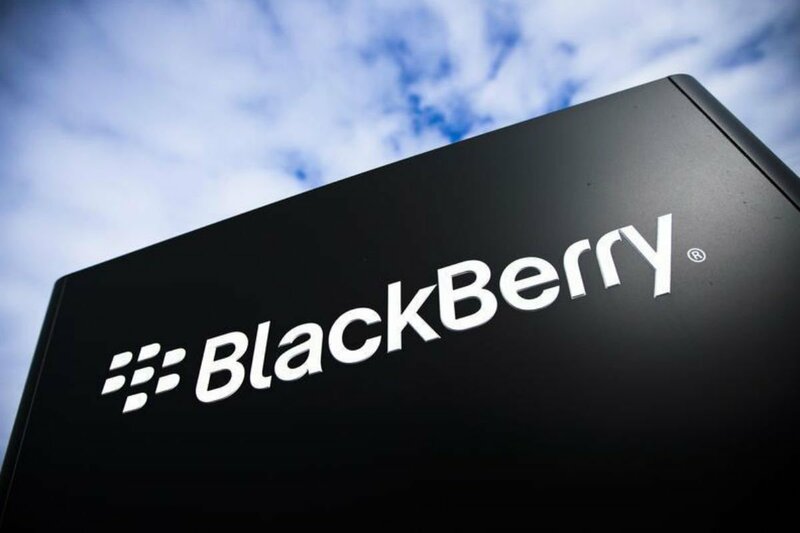 Legal drama continues between the two companies as Facebook sues Blackberry over a BBM voice messaging patent infringement. In the complicated world of modern electronic communication, sometimes good ideas are created, and other times they are stolen. The latter seems to be what social media giant Facebook is implying, as the company has recently filed another lawsuit against mobile phone developer Blackberry, this time over the alleged infringement of several different patents. According to a report from Engadget, Facebook is suing Blackberry over six different alleged patent infringements, including one that concerns itself with a voice messaging function within BBM Enterprise. The report adds that Facebook is claiming that BlackBerry also violated patents on the methods used to transmit data as well as other "GPS data management and security" patents. The latest suit was filed by Facebook in a San Francisco federal court, and is reportedly aiming to take the matter to trial seeking an unspecific amount of damages. This news follows up on previous legal disputes between the two companies, with BlackBerry having filed a lawsuit against Facebook earlier this year over alleged patent infringements in WhatsApp, Instagram, and Facebook Messenger. Legal matters being what they are, we're likely going to be waiting a while before we learn the outcome.